J. 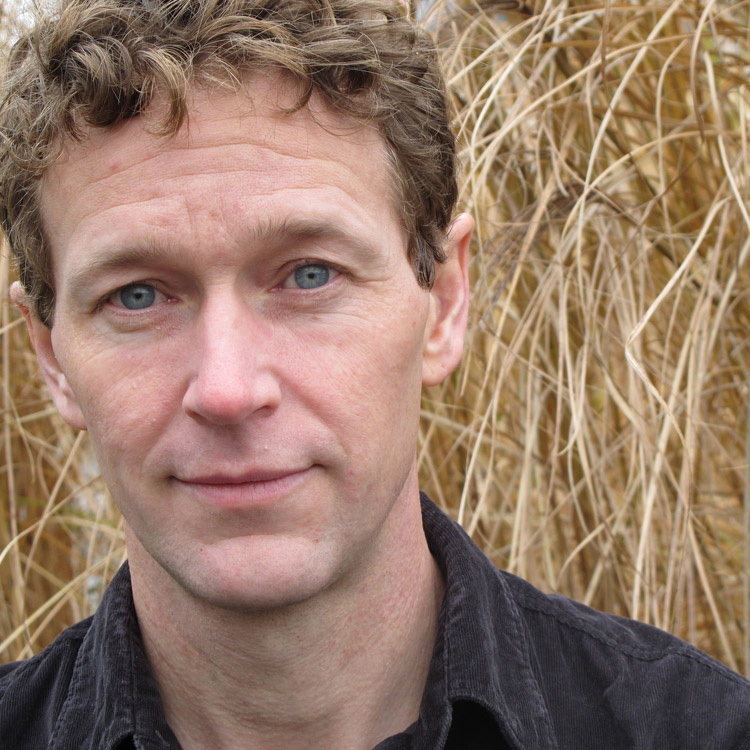 B. MacKinnon’s latest national bestseller, The Once and Future World, won the international Green Prize for Sustainable Literature. Other works include The 100-Mile Diet (with Alisa Smith) and Dead Man in Paradise, which won Canada’s highest prize for literary nonfiction. As a journalist, he appears in media ranging from The New Yorker to Adbusters, writing on ecology, the outdoors, and other topics. He lives in Vancouver.